It’s time to head into summer with a new book, so we’re starting the season with The Kane Chronicles! 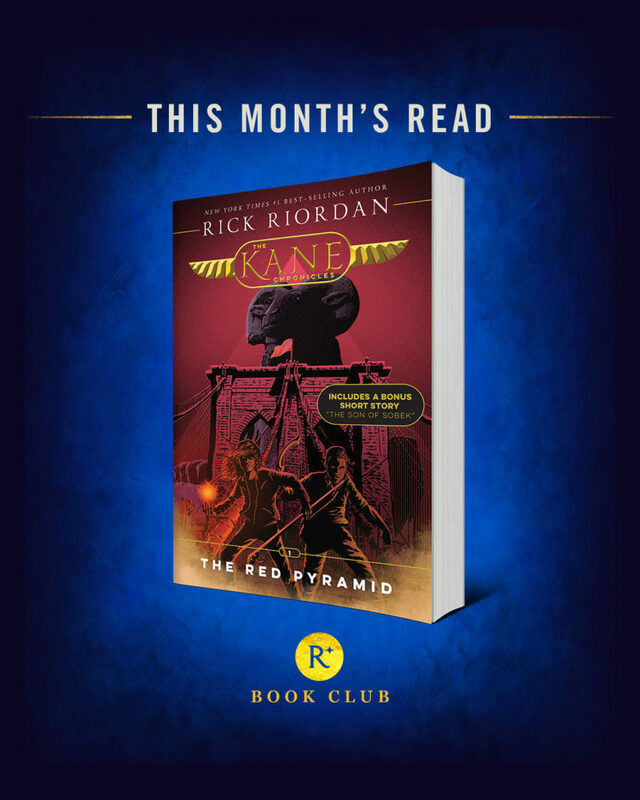 Let’s kick off Kane with The Red Pyramid, and while we’re at it, take another look at the fantastic new cover art for the series in these latest editions. Get to reading! And don’t forget to share on #readriordanbookclub.